Handy A5 sized notebook that fits right into your daily bag and even handbag. 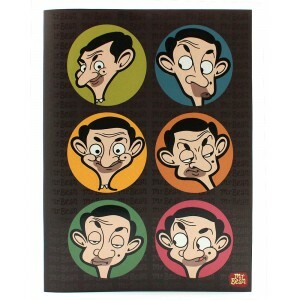 Mr Bean pouts, grin, grimaces and tries to look irresistible with his likeable attempts at many faces. 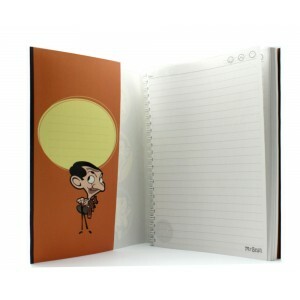 Bring this cool notebook with you wherever you go and you'll be instantly entertained whenever you take it out. 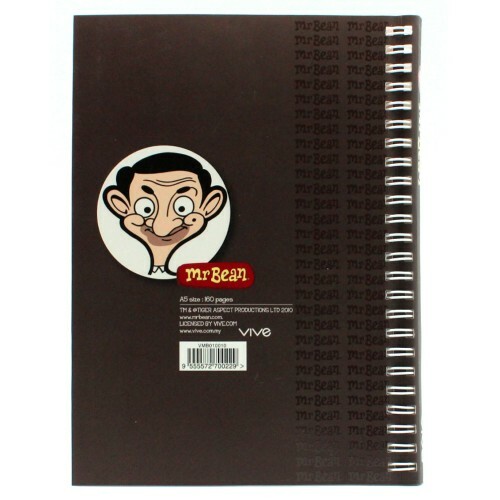 Life is always meant to be entertaining with Mr Bean!